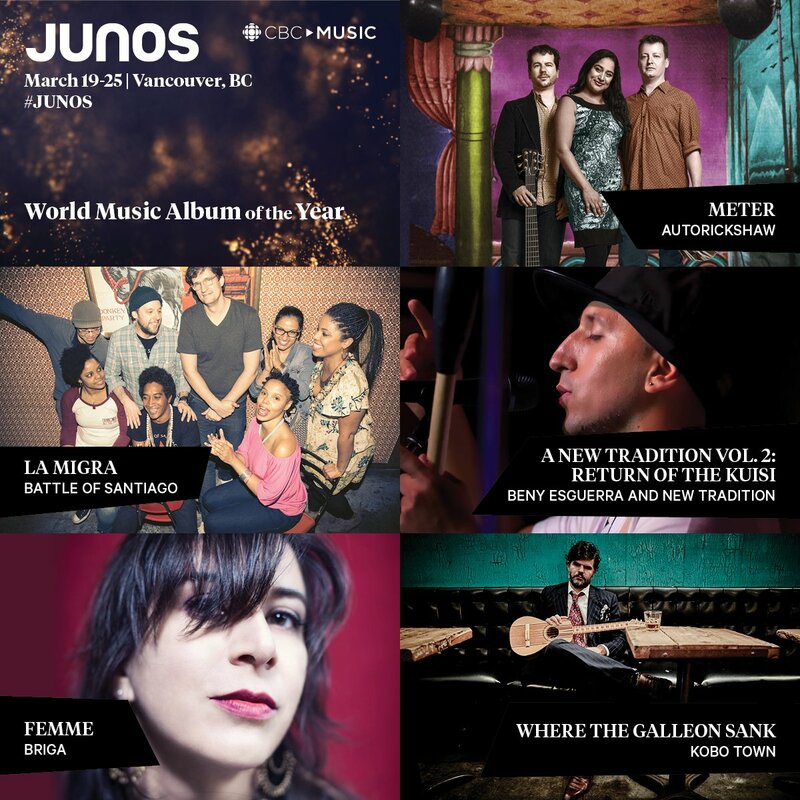 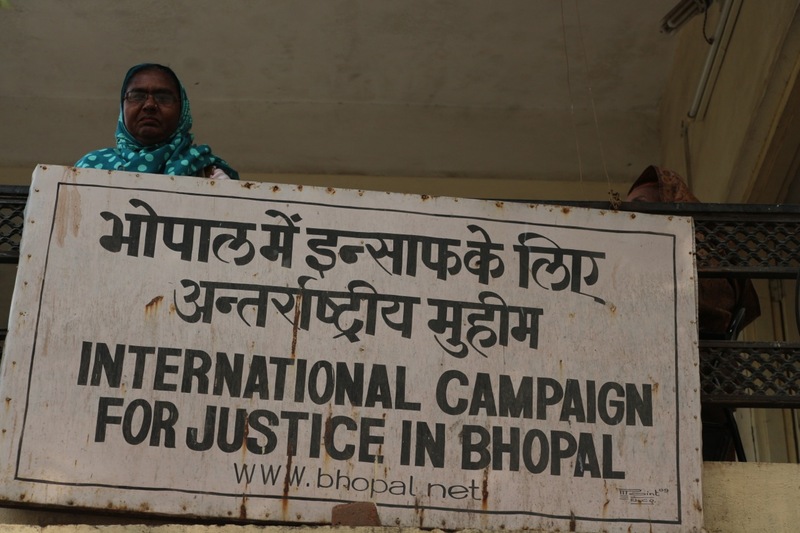 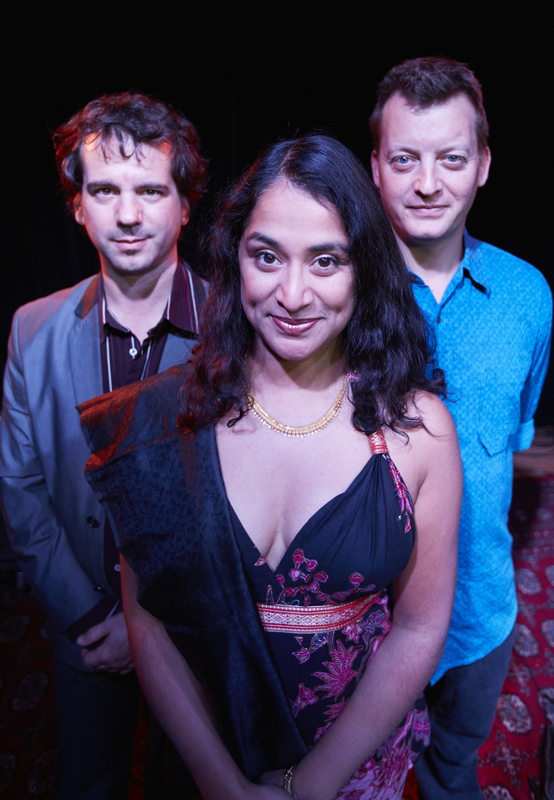 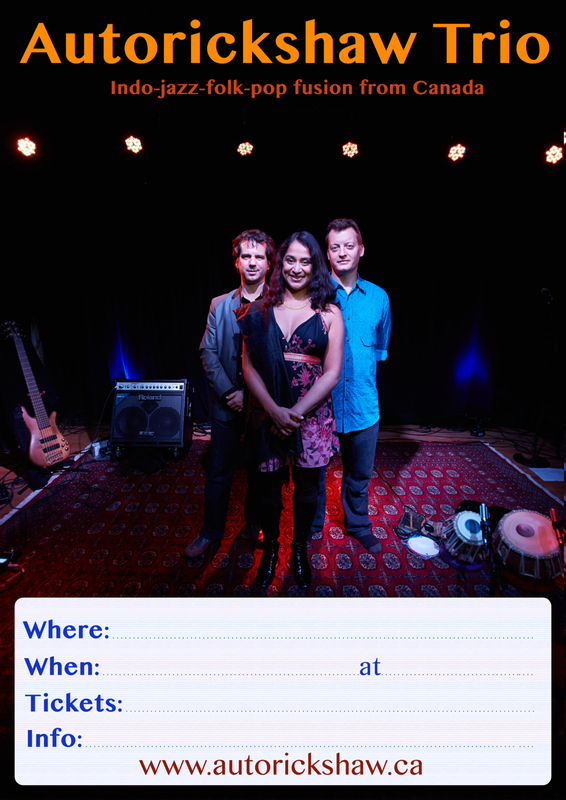 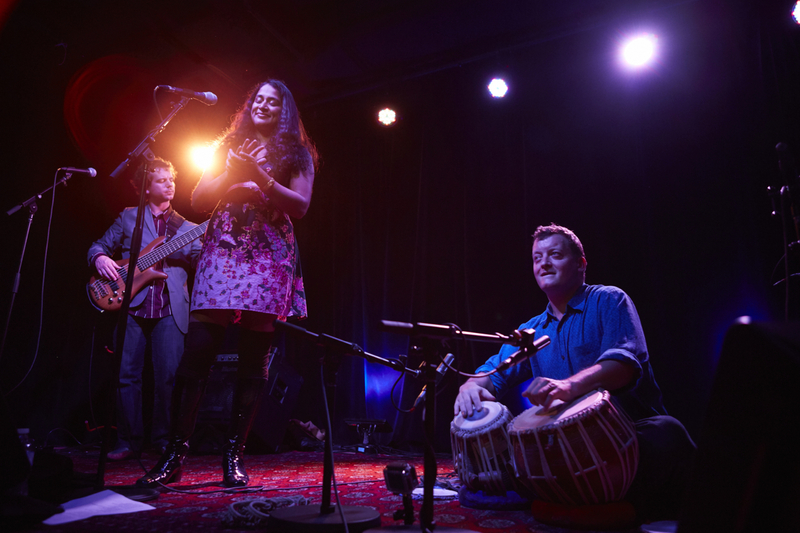 Autorickshaw Trio (Suba Sankaran, Dylan Bell & Ed Hanley) is touring India and Nepal from Dec 1, 2014-Feb 1, 2015Follow Along! 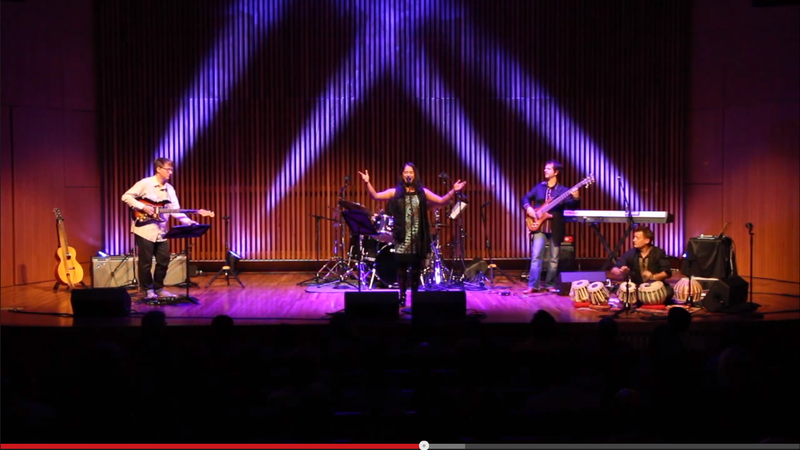 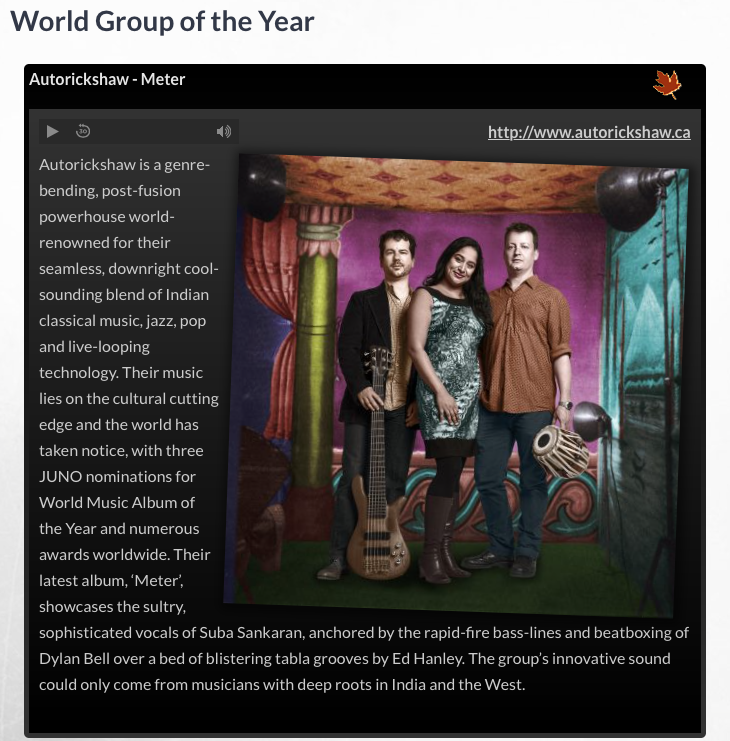 All about the award winning Autorickshaw Trio. 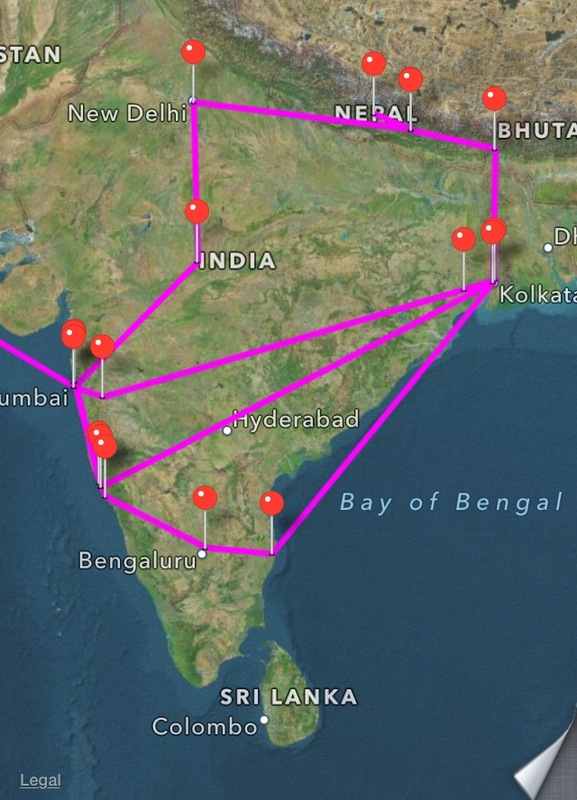 We still have dates available, drop us a line for more info on our itineraryBook us!